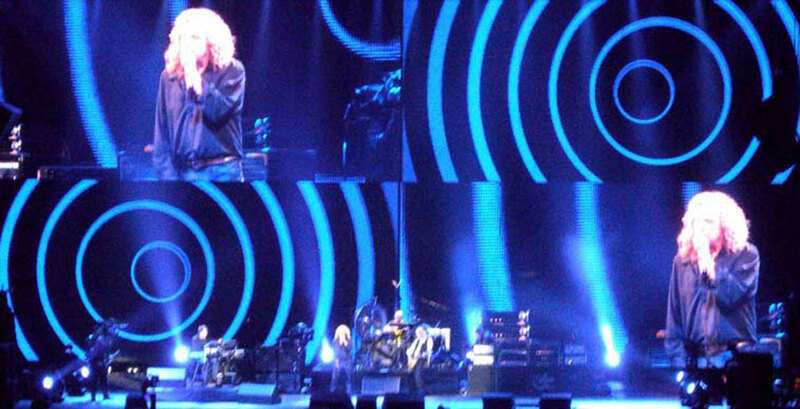 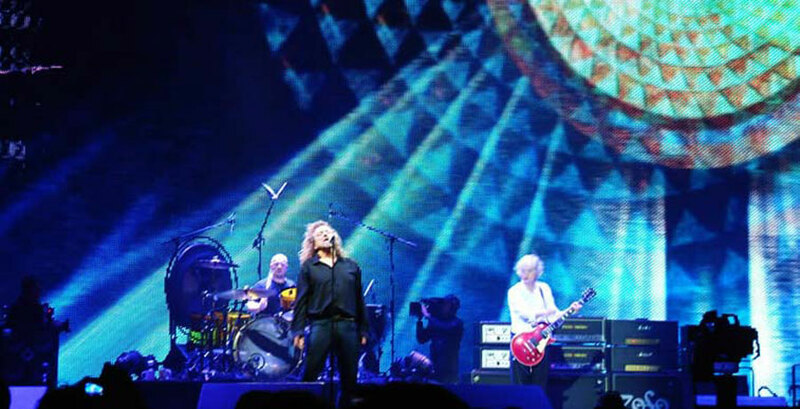 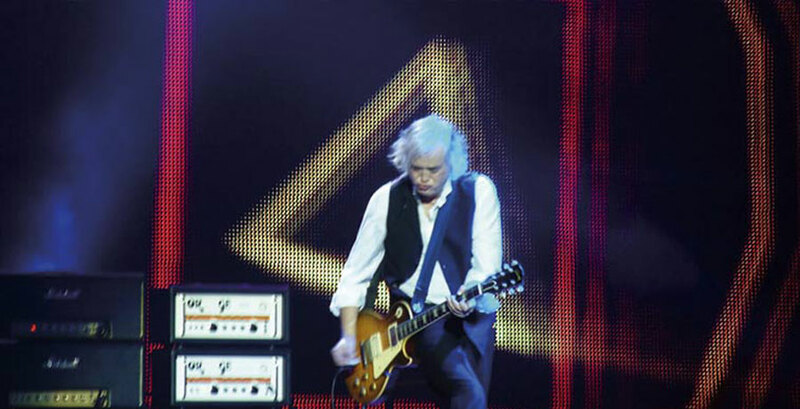 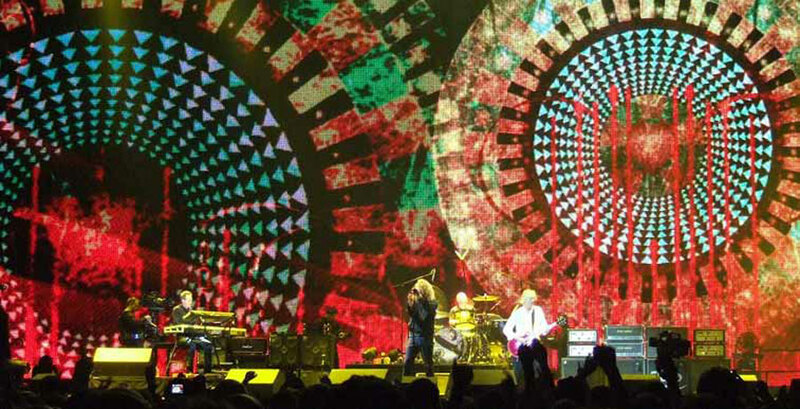 With more than one fan of Led Zeppelin in the studio, the call asking us to design and produce the stage projections for their reunion show at The O2 was a dream brief. 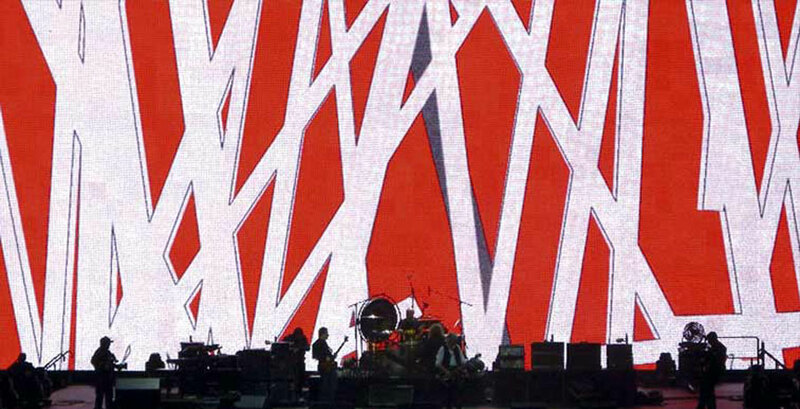 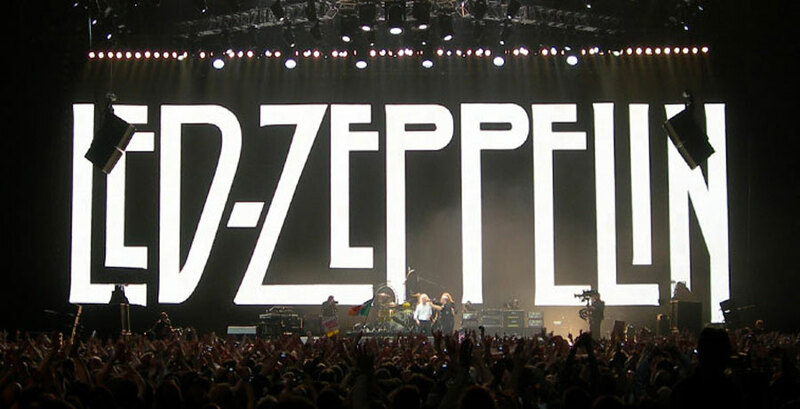 Playing live for the first time in 20 years, Led Zeppelin gave us their sixteen song set list and asked us to create a look for the show that would be projected onto the massive 30mx10m screen – that’s a whole lotta LEDs! 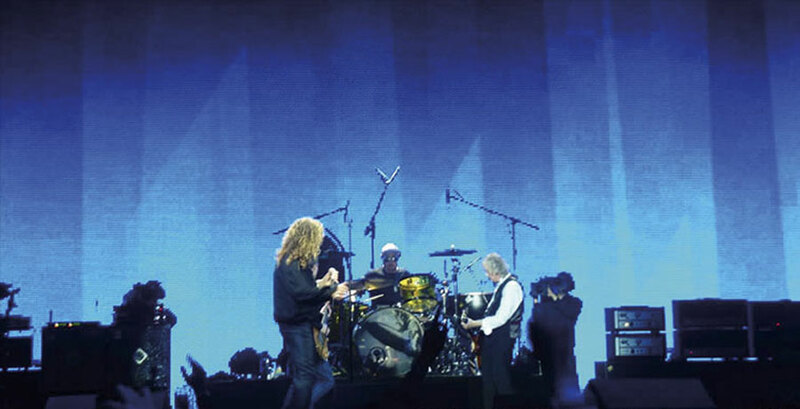 It was the backdrop to the climatic two hour set played at the tribute show to Atlantic Records founder Ahmet Ertegun. 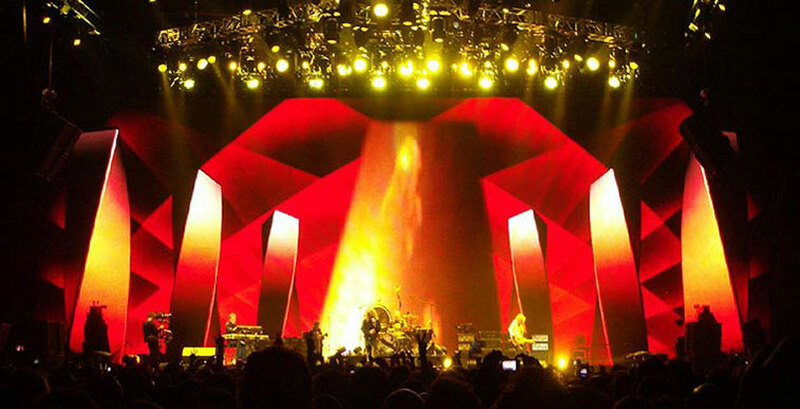 Collaborating with the best lighting and video specialists in the business, Thinkfarm produced animated footage that was integrated with live feeds and lighting effects. 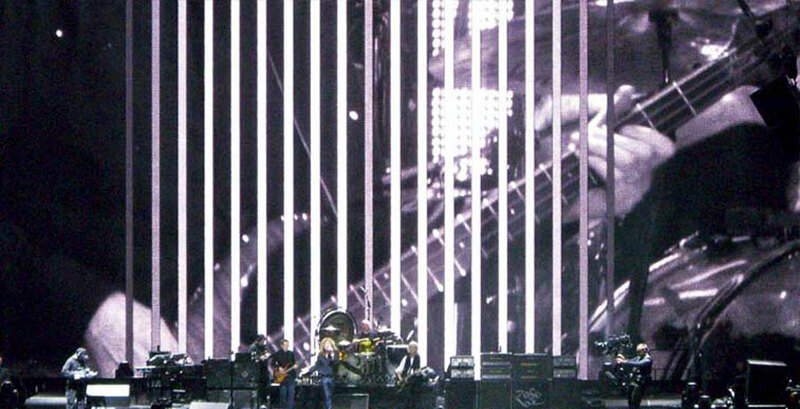 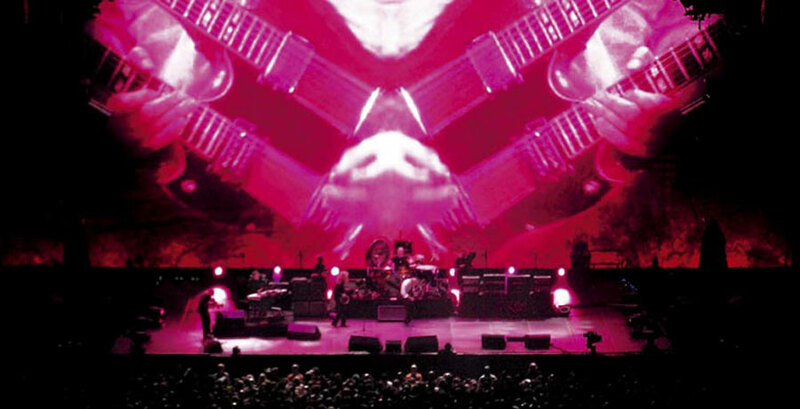  It gave the songs visual support consistent with the pace and feel of each piece and in keeping with visual style of “the worlds’ greatest rock band”.